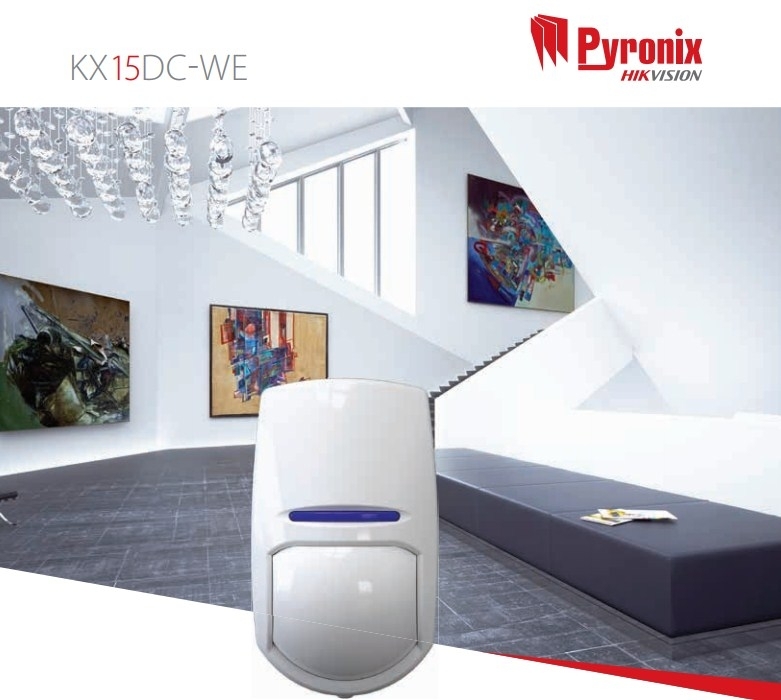 The KX15DC-WE gives curtain PIR coverage of any corridor or long area in front of windows or doors. Each wireless device on the Enforcer system, including movement detectors, is a transmitter and a receiver. The wireless technology used on the Enforcer system holds a significant advantage over one way and some two way wireless products currently available on the market. Polished finish, reduces electrostatic interference on the PIR sensor. Digital temperature compensation digitally adjusts the detectors sensitivity to maintain performance.